GrowKids is a children's Ministry uniquly designed with your child in mind! Every Sunday all children (babies through 6th grade) experience safe, age-appropriate environments where the Bible is taught in a creative and relevant way. We are so passionate about kids learning about Jesus in a way they can understand that we believe they will miss out on life changing opportunities if they attend our services designed for adults and students (6th grade and older).  We would love to see you and your family visit GrowKids at MCC this Sunday. Join the fun and experience a world where kids meet Jesus on their level! Look for the area designated for first-time families. We will meet your family, check your child into our database system, and one of our volunteers will lead your child to their age-appropriate room. We will ask for the following personal information: family members' names, children’s names and birthdates, address, phone number, and any special instructions (allergies, special needs) for your child. To streamline this process consider setting up an account and adding your children now. We have a great team of people ready to help you check-in. As you approach the counter let them know your first and last name to look up your family. You and your child will be given matching identification tags that are exclusive to your family and your visit. Your child will need to wear the name tag portion while you keep the matching tag. After the service, you will return to your child’s room and show your tag in order for your child to be released back to you. The parent pickup tag can be ripped in half if you have a large family and want to split the role of picking up the kids. In the event that we need to contact you during the service, your child’s identification code will appear on the screen in the auditorium. We ask that you exit the auditorium immediately and look for a staff member or volunteer at the Grow Kids Check In Counter. On your way home, be sure to ask your child questions like, "What did you learn today?" and "Did you have fun?" It's our hope that every child has a positive answer to these two questions, every week! A nursing moms room is available for moms with young babies. This is a "Moms Only" room for women with newborn babies to view the service in a more private and quiet environment. Our children's ministry is bigger than just Sundays. We have AWANA as part of Family Night on Wednesdays from 6:30pm to 8:00pm.